By sitting down and looking at a computer screen all day, the upper body shifts and slants forward. This causes the muscles in the lower back and the hip area to contract. When you stand up straight again, the hip flexors have actually been shortened by the fact they were in a fixed position for a prolonged period of time. So to compromise for this discomfort, we tend to overextend our back, which puts further strain on the hip area that we believed was maintained in a natural position. One way to overcome the impact that sitting has on the hips is to look into ergonomic knee stools. These products were designed to give more space to the hips, allowing them to stay open, rather than contracted. 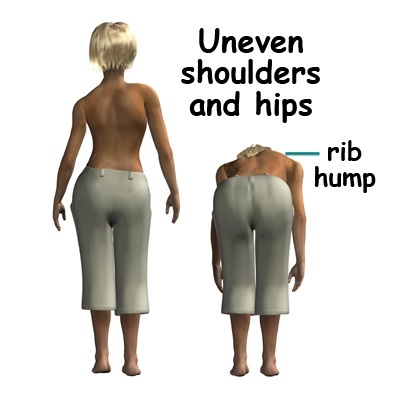 In addition, vertical spinal alignment is easily attained due to the absence of a back rest. Pain that is experienced in the back can normally be traced to core muscles which include the psoas. The spine is the center of our body and the psoas are the muscles that envelop it. Even though the muscle is quite deep and hard to feel, it surrounds our center of gravity as the muscles sit on either side of the hips. The psoas allows us to complete basic and repetitive movements such as walking, and a weak psoas can create stiffness in the back when other muscles are forced to take its function over. 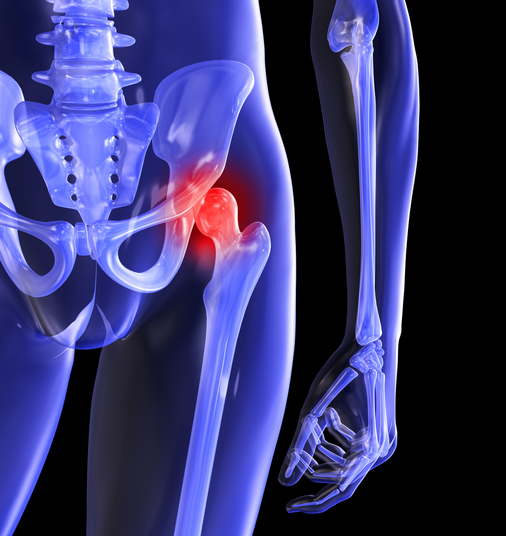 More commonly known as hip arthritis, is a condition that leaves the joint surface worn and exposes the bone that lies underneath. The bearing that normally works together with the joint and permits smooth movement, slowly turns into a rough surface – causing substantial pain and stiffness. Since it’s a chronic illness it can take many years for it to surface, but because of the rotational surface of the hip, the pain can readily radiate into the lower back region. While not all types of hernia are equally likely to happen, a femoral hernia affects women three times more often than it affects men. This hernia occurs in the groin area and can be caused by over straining through childbirth or by being overweight. And through proximity, the intestine can bulge near the femoral artery and cause the blood supply to be cut off. Since a femoral hernia isn’t always obvious, the pain can shift to the hip area and affect the surrounding region. Repetitive motions and overusing one side of the body can cause the pelvic floor to become uneven. This immediately affects posture and alignment of the hips by placing undue strain on the spine. Activities that we generally do not pay attention to, such as swinging a shoulder back and carrying it for an extended period of time, slowly adds up and causes uneven hips. Staying mindful is the best solution as simple exercises can adjust the alignment and relieve the pain that frequently begins to dig into the back area. 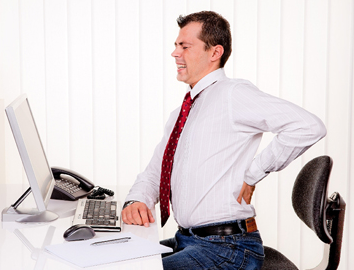 Experiencing back pain can be the source of extended discomfort and frustration. Having an awareness of how the body functions, can not only change the prognosis, but the knowledge that you can be in control is ultimately an empowering thought. If your back is killing you, it might actually be your hips which are causing the problem. Find out why they're the reason for your pain.